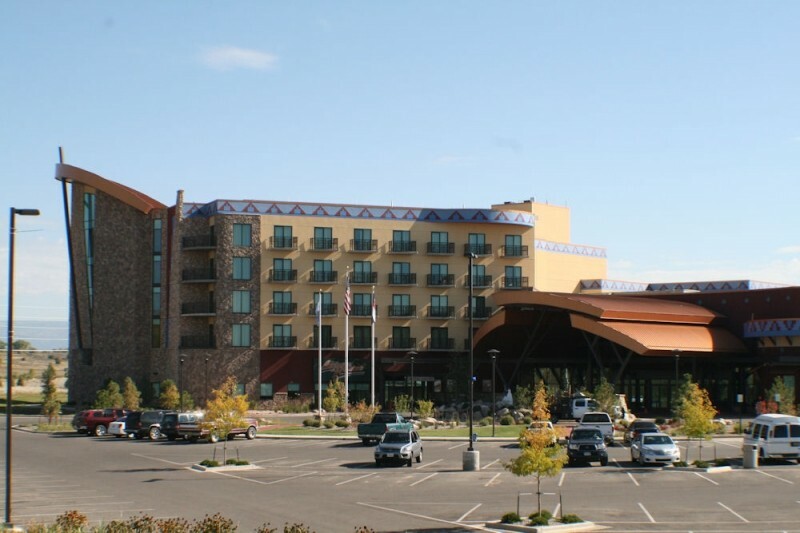 Sky Ute Casino Resort offers 24 spaces (3 of which are ADA accessible) for your RV trip! Included with the spaces are water, sewer and hookups for 20, 30 and 50 amps. Amenities include access to the pool, fitness center, showers, laundry facilities and Wi-Fi. Pets are allowed with the usual leash and clean-up rules. Only hard-sided RBV's are allowed. No tents or pop-ups. 24 spaces with 20,30,50Amp electric, water, and sewer. Sites are $39 per night. Parked there August 5th, security asked me to leave at 11:30 pm, said I could pay at hotel and move to RV park. 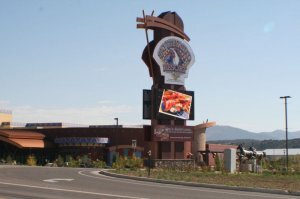 I've used this casino as a stop-over when traveling through Colorado several times, always staying in the casino RV campground - which means full hook-ups; level asphalt and landscaped parking spaces; access to the amenities of the casino such as laundry, pool, hair salon, and restaurants. It is safe, clean, and quiet. The surrounding area is lovely and great for exploration (Chimney Rock, Durango, Durango-Silverton train, etc.). There is a terrific little grocery store in Ignacio (Farmers Fresh Market) with a wonderful little coffee-sandwich shop (KD's Alley Cafe) in the alley behind it. The stylists in the hair salon are quite good. 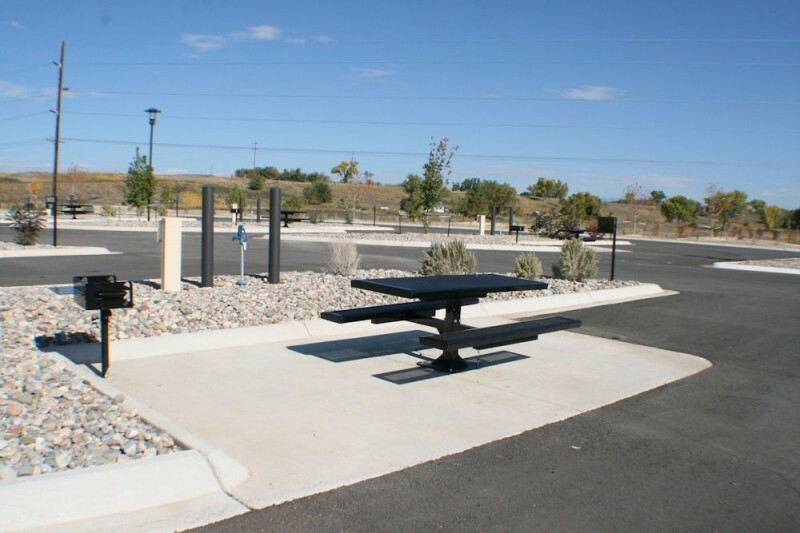 It's easy to pick up dinner in the casino to go and eat at the picnic table in your campground space. Wish more casinos would consider this set-up: hint, hint! rv park or free overnight rv parking. I parked near the rv park and talked to the camp host. they were fine if i parked on the lot next to the rv park. the south side is where people normally park but was told its more noisy so i could park next to the rv park. very nice hosts at the rv park. think it was $25. The rv park was full when i arrived. you have to reserve ahead or its sold out. This is a new listing. It is about 25 miles south of Durango Co. in Ignacio, Co. I have attached a couple of Hi Res pics. DO NOT USE GARMIN DIRECTIONS! They will take you to the old site that is closed. 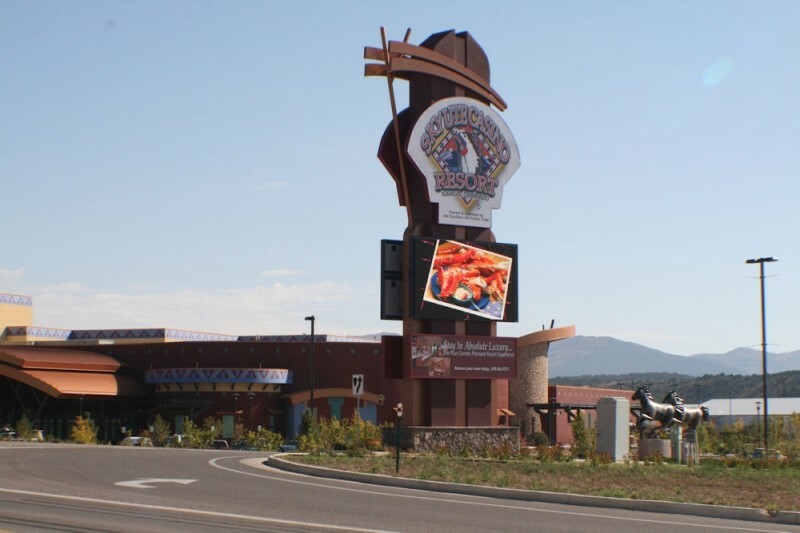 New co-ordinates: 37°08 22.6, W107°37 51.3 This is a brand new casino. It is a very nice facility. RV parks is all pull through and could accommodate buses. I stayed there one night in a 5th wheel. Aminities: Work out room, indoor pool, Not sure about showers. Food: Rolling Thunder Grill, great food, great price. Gaming: Lots of penny slots, some very new games.